The eBook discusses the benefits of a national and low-value payment infrastructure. It also details the significant value of implementing an open, EMV-based mass transit ticketing system in India. Growing urbanization in India places considerable pressure on public transport infrastructures. Any specification selected should maximize opportunities to support low value retail transactions and the increasing preference of consumers to move away from cash to contactless and mobile payments. And finally, FIME recommends to proceed to an extensive pre-launch testing to ensure interoperability, security and reliability for a successful implementation. 3) What are the options? 5) Why store passes on the card? 7) How would stored value on the card make the difference? 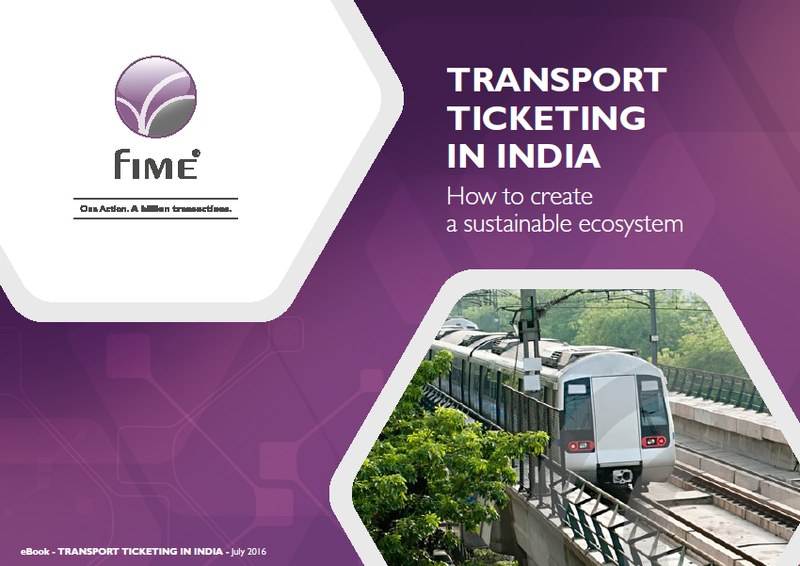 This eBook details the significant value of implementing an open, EMV-based mass transit ticketing system in India.